Dr. Elayne Coakes BA, MSc, PGCertEd, PhD is a Senior Lecturer, Westminster Business School, Westminster University, London UK where she is a member of the External Strategy Group; and is a Fellow of the HEA. 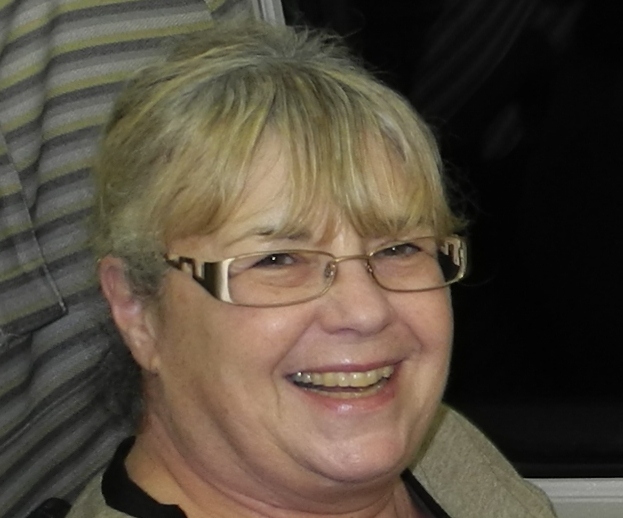 Her membership of professional bodies included MBCS, and the Operational Research Society [UK] for whom she ran professional updating courses on using knowledge management for risk management. She was also a chartered member of the CIPD. Alongside her university works she is also a professional consultant and is an Associate at the Bayswater Institute as well as being an Associate of The Leadership Alliance Inc. Additionally she consults in Change Management and Innovation - running workshops and developing plans. Elayne has published widely and is active in promoting the sociotechnical view of knowledge management systems development and implementation, and has both written and edited a number of books, articles and book chapters in this field; and was Editor-in-Chief of the International Journal of Sociotechnology and Knowledge Development published by IGI Press until late in 2012. In particular she pursues research regarding the inter-relationships between humans, knowledge and learning; and the impact on innovation that supports new products, services and systems within organisations. Recently she has been concentrating most on the Innovation process within the organisation and the impact of developing different strategies and their social and organisational impact, including how this may lead to organisational makeover and renewal. Her past work experience includes supervision of software training within the IT department of an international engineering contractor, being a director of a small software company, and as being the lead partner in a computer training firm which held Government grants for consultancy for software choice and implementation within SMEs. Current Consultancy experience in large and small enterprises has provided Elayne with extensive applied business experience. Clients have included major companies in office automation, office equipment, professional bodies, and UK government departments, as well as Local Government administration. Teaching experience includes professional training in companies, and short course development for the European Social Fund; professional bodies; and international organisations, as well as for the HE sector.